The true method of personal development! 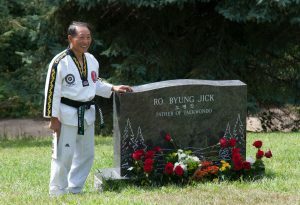 Over Labor Day weekend, I got to spend time with Supreme Grand Master Joon Pyo Choi at the grave side memorial that he hosted for the founder of Song Moo Kwan, Supreme Grand Master Byung Jick Ro, who had passed a year earlier. It fulfilled SGM Ro’s wishes that people didn’t travel and unnecessarily burden themselves in attempting to attend the funeral, yet provided the chance to honor him…especially by SGM Choi, who was his student of over 50 years. 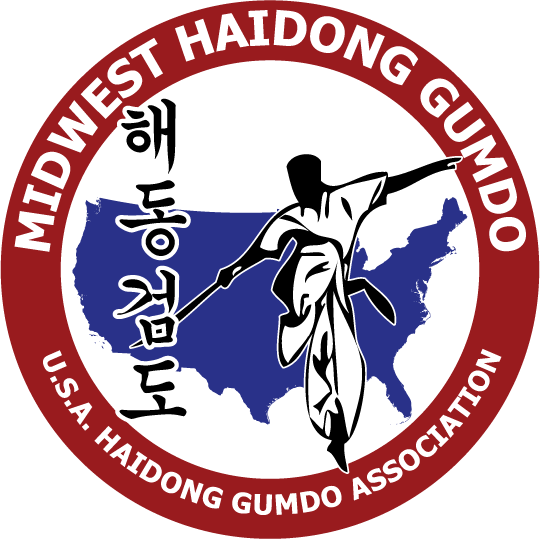 During the presentations, SGM Choi commented about a concept that he believes was inspired through training with SGM Ro. 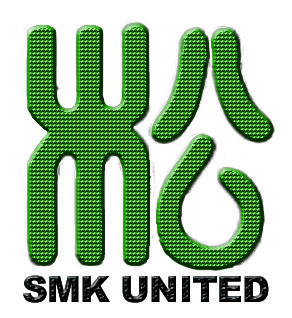 This concept is ETAT – Education, Training, Application and Teaching. it is the way to create more personal development and growth. A recent post by Simon Simek helps to illustrate this concept, also. SGM Choi stated that the way children learn today doesn’t help them grow as humans. They are educated but not trained. Add that any training they do get is not from where they are educated. The application of this knowledge is rarely shown and teaching is looked down upon as a lesser skill set. All of this made a great deal of sense. I started thinking about his concept further and look forward to more discussions with him about it. 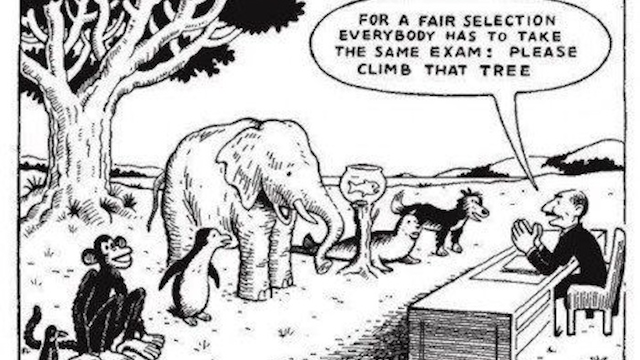 There is much talk today about how poor the education system is. The new teaching methods (i.e. Common Core) become controversial. **Now, this isn’t a post about the politics of the education system, so please leave that out of comments. ** This is about people being educated in a different manner than what had been done previously…or so they think. The majority of people that I’ve talked to about being educated in a certain manner have stated that they’ve regularly used some other method in order to get the “application” to work. They ended up “training” themselves to support the “education” being given. This seems to be a very big thing in mathematics. I know I don’t math well and have a couple tricks I use regularly. The main concern today seems that the drive is to educate everyone the same way. Maybe education should provide methods to reach proper application and allow each person to train themselves in the techniques/skills that work best. Once this is allowed, the practice of those skills (training) will lead to better application. When people find success within their work, they’ll strive for that success in other areas. As they gain success, they will be willing to teach others how they do things. This will be an enormous change in learning. When someone doesn’t feel lesser about their “different” method of understanding, self esteem and confidence grows. All of this leads to healthier, happier people. 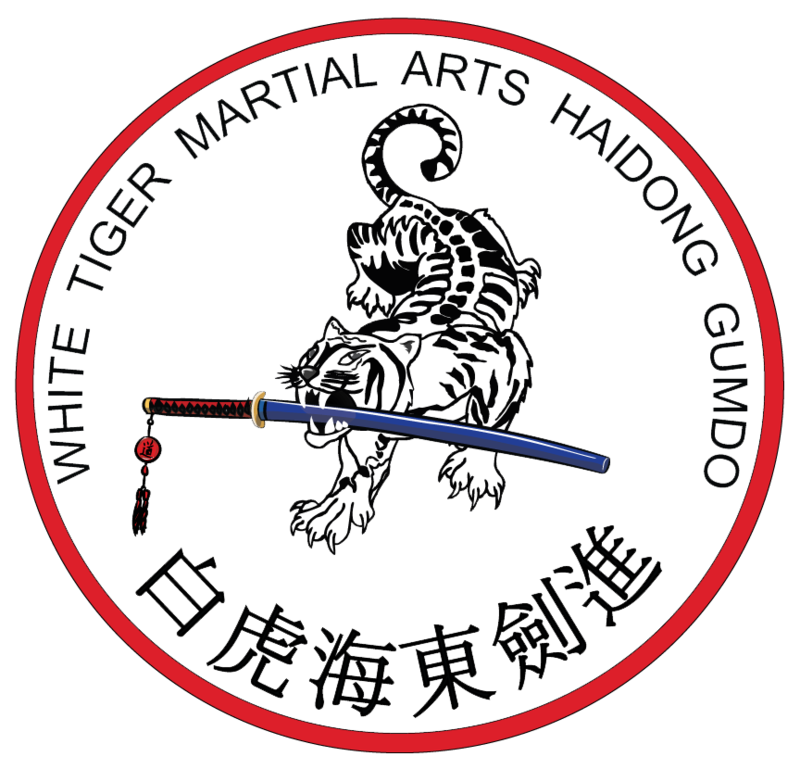 Those martial artists following the posts here will see that they’ve been working ETAT for a long time. They get educated on techniques. They train those techniques to become excellent. They develop the application of the techniques. They teach the techniques to those who start class after them. 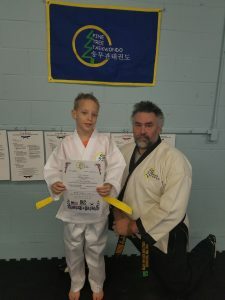 One of the complaints throughout the martial arts has been people can “do” technique but they don’t know “what” the technique does. Practicing patterns is a prime example. Why is that technique done at that time in the pattern? How does the technique work beyond the pattern? If you can’t answer these questions, then you are stuck in the educate-train portion of your learning. Don’t stay there!